The following are the booking photographs of the men arrested on Wednesday regarding the fatal stabbing in Cedar Grove. 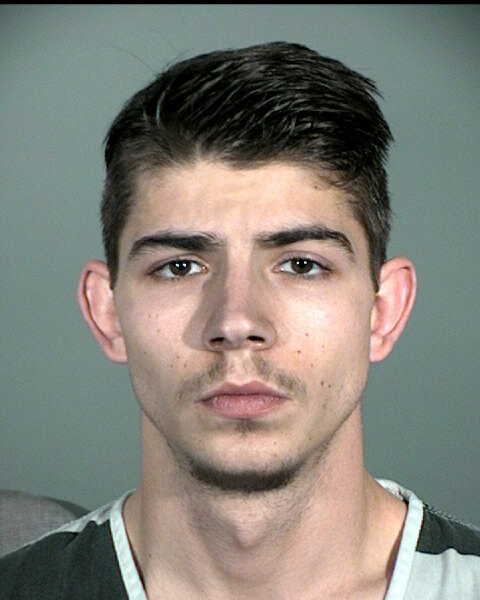 Both men are in custody in Carson City under felony warrants. 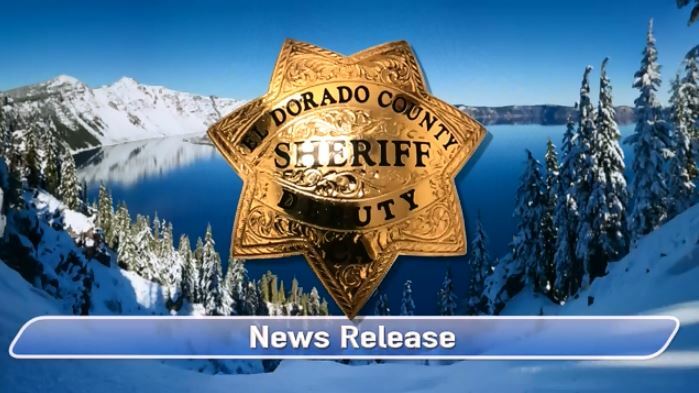 Yesterday, just after 4pm, the El Dorado County Sheriff’s Office was called regarding a stabbing on Pony Express Trail in Cedar Grove. When deputies arrived, 42 year old Jeremy Fortuin of Pollock Pines, was found with multiple injuries. Live saving efforts were attempted by deputies on scene until medics arrived, who continued with medical aid. Unfortunately, Jeremy did not survive his injuries. Witness interviews provided information into the altercation. This lead to our request for assistance in locating Johnny Ring. Johnny Ring, and another witness, were found, interviewed, and later released. Information gathered during the investigation lead to arrest warrants being issued for 19 year old Chase Bomar and 21 year old Cody Bomar, out of Pollock Pines. 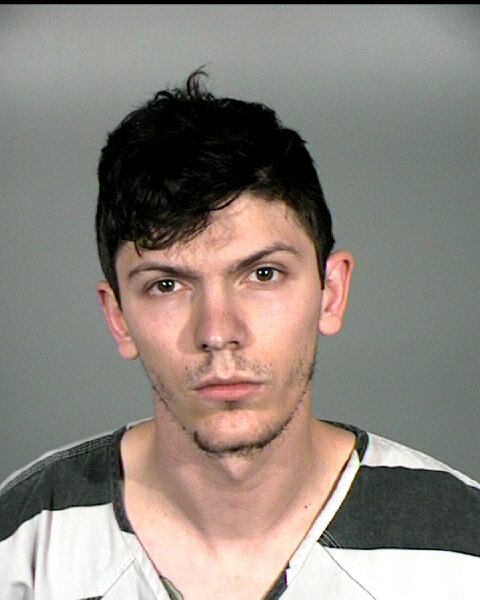 Chase and Cody were found to have fled to Nevada. With the assistance of Carson City SWAT, EDSO Detectives were able to locate and arrest Chase and Cody. Both have since been arrested on murder charges. Next of kin notification has been made. At this time, there is no request by EDSO for assistance in the investigation or any other outstanding persons. Booking photographs of Cody and Chase will be released when we have them. We recently received a report from Union Mine High School regarding a student who had made a threat towards a staff member. Union Mine High School Administration contacted the El Dorado County Sheriff’s Office upon hearing about the threat and we immediately began a thorough investigation into these allegations. After speaking with Sheriff’s Deputies, the student was immediately removed from campus. The investigation was followed up and completed by El Dorado County Sheriff’s Detectives. At the completion of the investigation, an arrest warrant was issued for the arrest of the student. Earlier today, the juvenile suspect was arrested for Penal Code 422(a)- criminal threats and booked into El Dorado County Juvenile Hall. Due to the suspects age, their identification will not be provided. 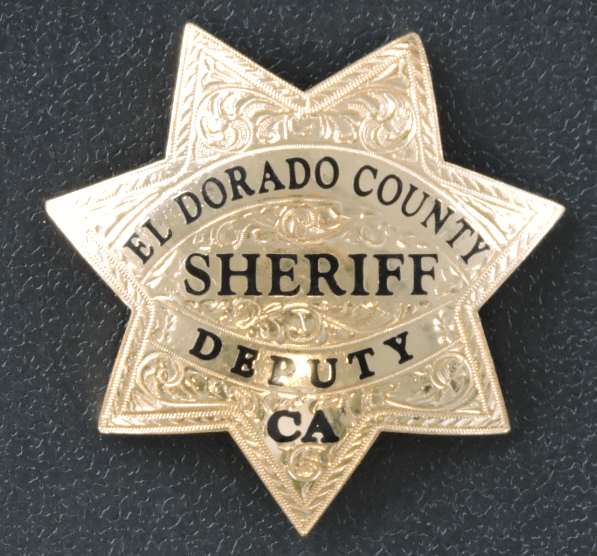 The El Dorado County Sheriff’s Office takes threats to our community and schools seriously. We thank Union Mine High School for their quick and appropriate reaction to these threats and their assistance during the course of this investigation. Currently, there are no other known or credible threats to Union Mine High School or any other schools.